Hope@home is an ongoing philanthropic program. The Bank donates $100 to a local shelter for every new home purchase that is financed through the Bank. Over $300,000 has now been donated to over 50 shelters through hope@home. 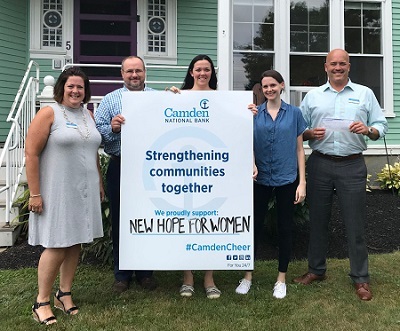 To learn more, please visit https://www.camdennational.com/hopeathome.